While the major global players are focused on Damascus, a power play is going on in Cairo that could have a more significant effect. 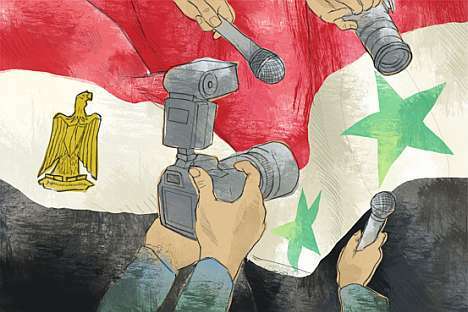 While the world’s eyes are riveted on the Syrian cities of Damascus and Aleppo, Egypt is witnessing developments whose significance for the regional and global future is much greater than even the civil war in Syria. Related article: The world ignores Egypt at its own peril.